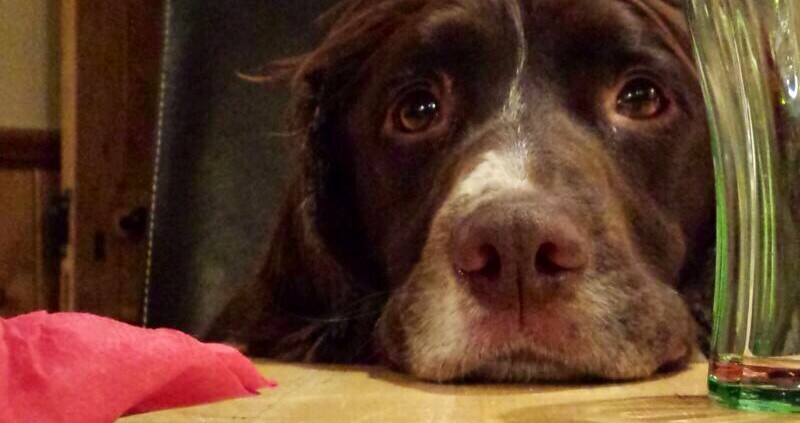 Well behaved dogs are welcome to join us at the Red Lion upon request before booking. Rooms 3 and 5 are the only accommodation we have that is suitable for dogs, so please contact us before booking. Our Christmas runs from Tuesday 28th November until Sunday 24th December, Why not book your party today? 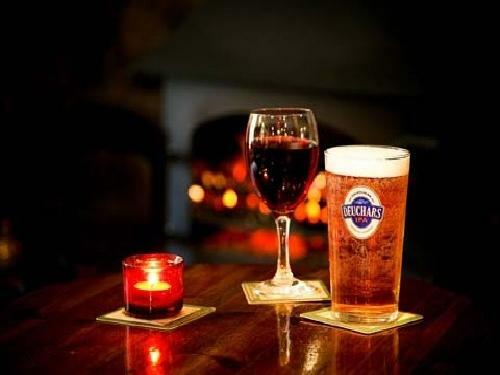 With burning log fires, delicious freshly made food, local real ales, a well stocked wine cellar and great atmosphere the Red Lion makes for a handsome retreat.